Today is Election Day and we only have a matter of hours to set Michigan’s course for the next four years. We can continue down Rick Snyder’s path — tax cuts for the wealthy, paid for by working families, retirees and kids in our public schools. 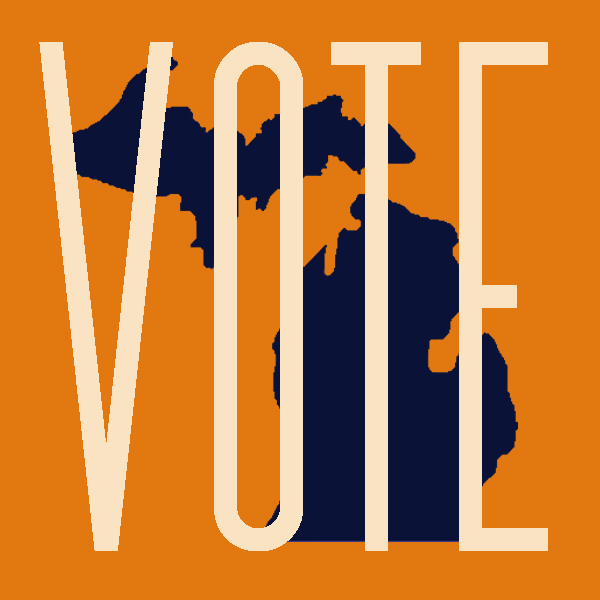 Or we can elect Mark Schauer to lead Michigan to an economy that works for all of us. Every recent poll shows a tied race. But the only poll that matters is the one you can vote in today. Don’t forget to vote today. Find your polling place here. We need to elect Mark Schauer as our next governor, and send Gary Peters to the U.S. Senate. We need your support at the polls. Click here to find out where to vote. Michigan can’t handle another four years of balancing Snyder’s failed policies on the backs of working families.